$89.95 In stock. Order in the next 9 hours, 22 minutes and it will go out today! 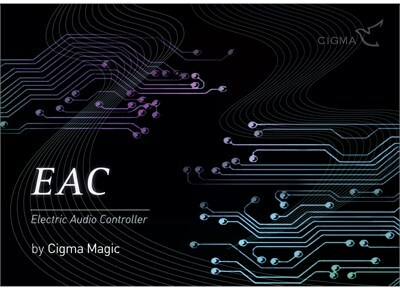 E.A.C, a pack exclusively designed to support Cloud 9 System, consists of four different types of switches working on different methods. You can strategically equipped one of the four switches according to your performing environment, making your routine smoother and more miraculous. Turned on when magnetic field pass through. So, you may use PK rings or any other magnetic products to manipulate the controller. Turned on and off by being tilted at the certain angle. For instance, the controller can be fixed on your arms, and be turned on and off when your arms move up and down. Turned on by pressure, which is like common switches. Triggered by sounds signals, the controller is able to work at the same pace with your pre-set music while performing. Sound Controller can be connected to any devices with an earphone plughole; it would react to the audio signals transmitted from the device. You can program the arrangement of the audio signals in a file beforehand to make the controller corresponds to the rhythm of your background music.